Are you tired of finding the same old ordinary Christmas gifts for kids everywhere you look? With the digital age pretty much taking over the world these days, it seems like the newest cell phones, tablets, video games and other electronic devices are the only things we see on store shelves and in sales ads. While a few special toys make their way to the kids’ “most wanted” list every year, they usually have to do with the latest movie or game theme. These items are not only usually pretty pricey, but they tend to lack creativity as well. Super Elf doesn’t think it needs to be this way! The elves at Santa’s workshop are starting to get bored. They want to use their magnificent toy making talents to do something different this year. It’s time for Super Elf to step in. It’s time to make a change. We’ve got to give the kids something creative. Something inspiring. Something truly unique. You Won’t Find These Christmas Gifts For Kids at the Mall! Take a deep breath, and slowly step away from the mall. Check out these unique ideas for the kiddos instead this year. Introducing Baboochi! 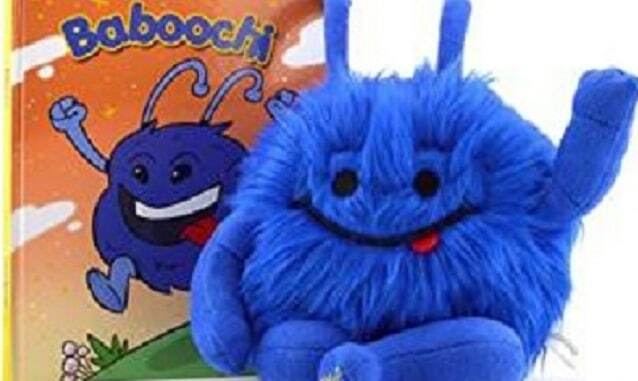 This lovable creature is a new arrival from the planet Babooch, and he’s ready to become your child’s best friend. Complete with adoption papers and a easy-reader storybook that tells his tale, this fluffy fellow makes learning, playing, and even nap time fun. | Peak, Inc. 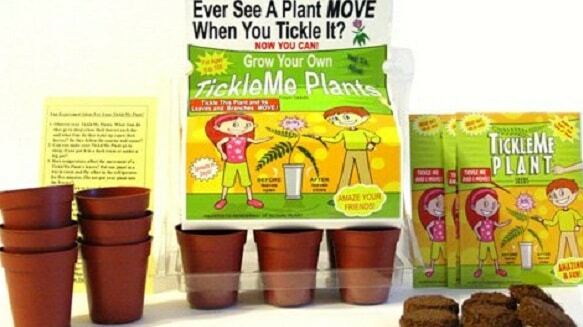 The “magic” plant that interacts with your child is not just fun, it’s educational too! With the TickleMe Plant Greenhouse and paint set, the kiddos will learn how to grow their own interactive plants from seeds. | TickleMe Plant. 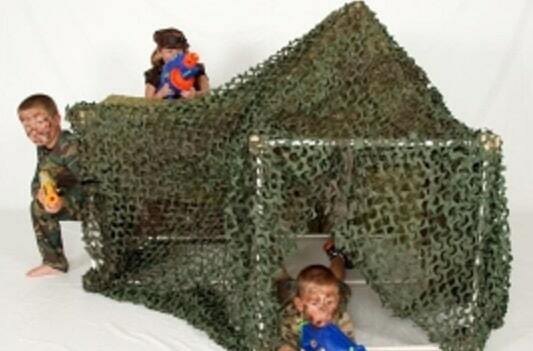 Inspire your child’s imagination with a Huge Fort Kit this Christmas! This massive kit includes an abundance of framework help your child set sail on a pirate ship, soar through the sky in a plane, or guard his or her royal castle. Cover material not included. | Toydle. A magnificent keepsake Christmas gift for the littlest members of your family, this personalized storybook tales the tale of your child’s very first day. With read-aloud rhymes and vibrant pictures, it even includes real-world information about when your child was born, where, and who was there to greet him or her. BKeepsakes. What are the most creative Christmas gifts for kids you’ve given or received? Tell us about them in the comments section below!